Although you should always be very careful with naked flames nothing quite sets an atmosphere like good old fashioned fire. 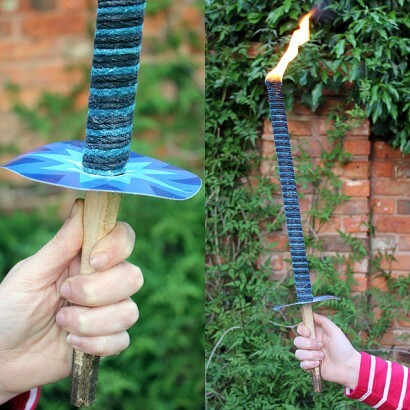 These items can be used as a hand held torch/flare often seen in night time processions or used as garden candles. They have a slow burn time of approximately 60 minutes and are made from a non-drip wax. 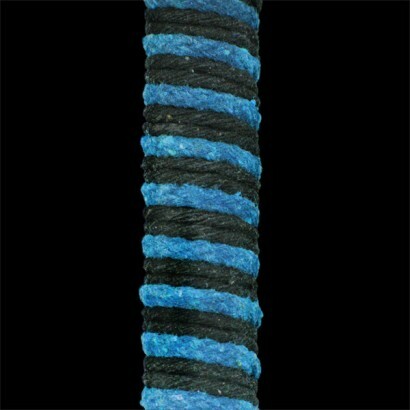 When used as a processional torch the products are used with a drip stopper (supplied) or if used in the garden as a garden candle or ‘flare’, they are simply pushed into soft ground by hand or using a mallet (remove the handle from the candle, insert into the ground & then place the candle back on the handle). The candles are made from top quality materials including a non-drip wax – but please note that if used in windy conditions this can cause the wax to drip and the wax can drip when lighting. 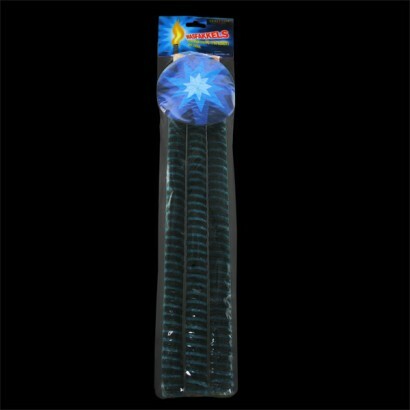 We do not recommend that these torches are used in windy conditions. 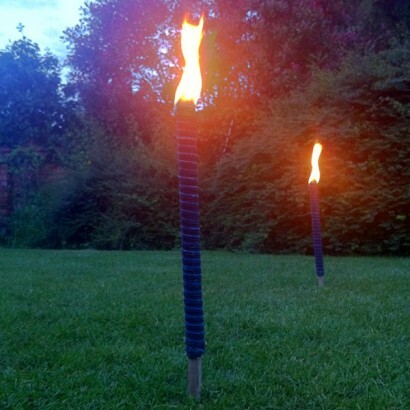 Nice for outdoor ceremonies or even just a bonfire with the kids. Squeeze/crush the top to make them easier to light. 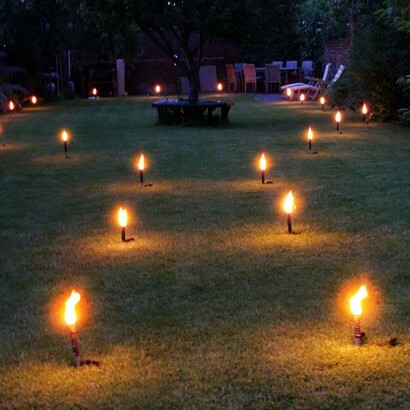 We lined a path down our garden for bonfire night. They looked magical. Took a while to light so many but lit from one burning really well or the fire pit they burnt wel even in the wind! 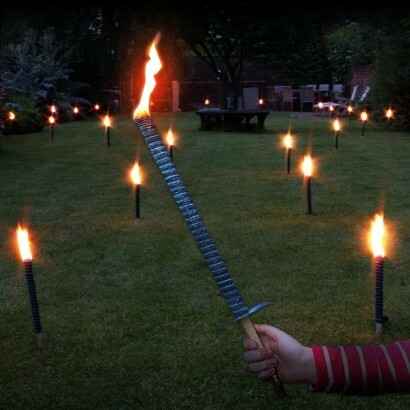 Bought the procession torches for a midsummer party. They burnt for about 2 hours (it was a still evening) and really helped to create a special atmosphere. Lots of positive comments from our guests and enquiries about where we'd got them from.